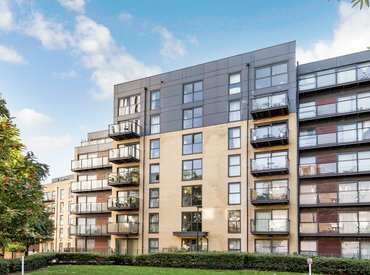 A superbly presented two double bedroom apartment on the fifth floor of this striking contemporary development. 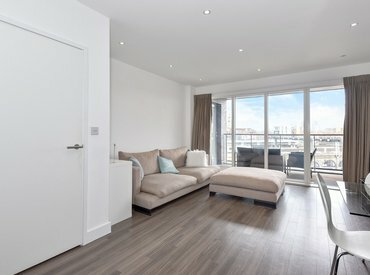 Featuring excellent living space flooded with natural light, and far reaching views towards Canary Wharf. 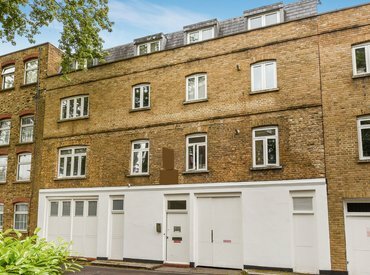 A stylish and well presented two double bedroom apartment located just off Cleaver Square, with excellent transport links. 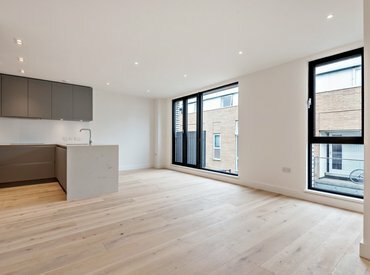 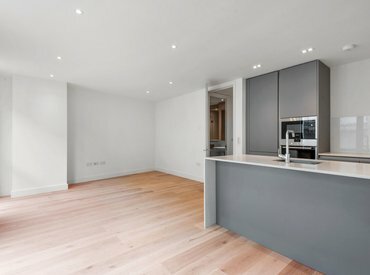 Ready for immediate occupation, this superbly appointed one bedroom apartment is on the first floor of this newly completed boutique development and located in this quiet residential street adjacent to both Great Suffolk Street and Mint Street Park. 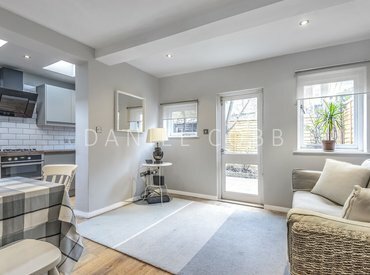 Daniel Cobb are pleased to offer this beautifully finished two bedroom maisonette, with patio garden, in a fantastic location close to the new Nine Elms underground Station due to be finished in 2020. 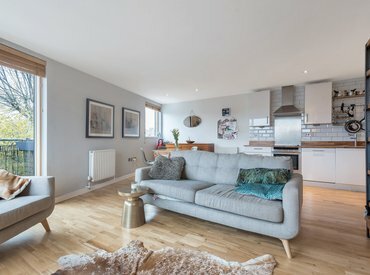 A superbly presented two double bedroom apartment on the third floor of this striking development. 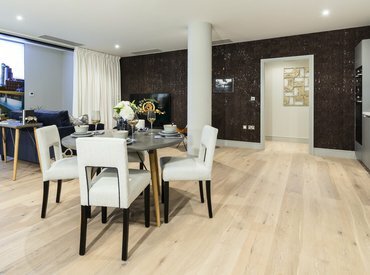 Located adjacent to Bermondsey Spa Gardens with a South facing balcony and secure parking space in the underground garage. 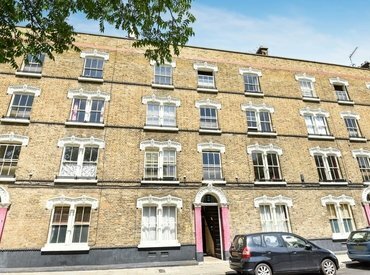 A charming one bedroom flat on the second floor of a handsome Victorian mansion block, with direct access onto the second floor terrace. 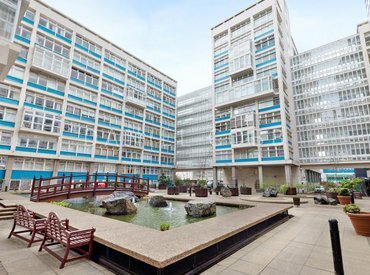 Also benefitting from a communal roof terrace.